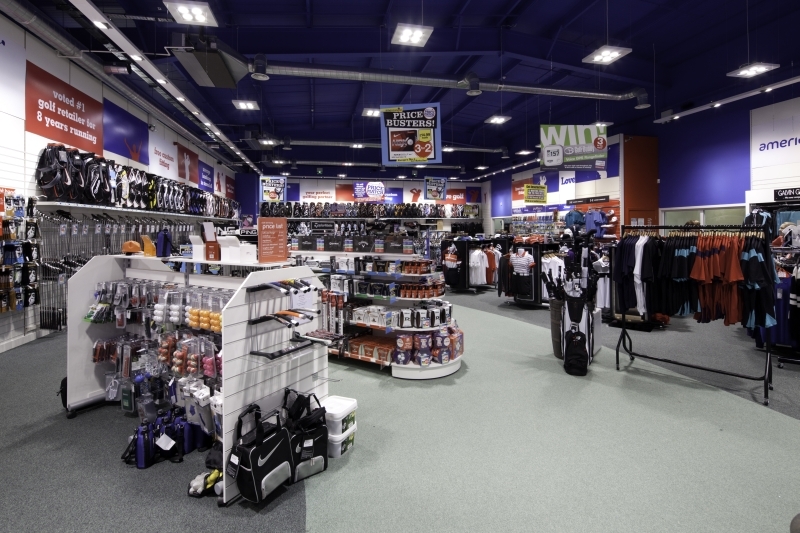 We stock a full range of golf equipment for golfers of all levels including irons, drivers, putters, package sets, balls, shoes, clothing, plus much more. 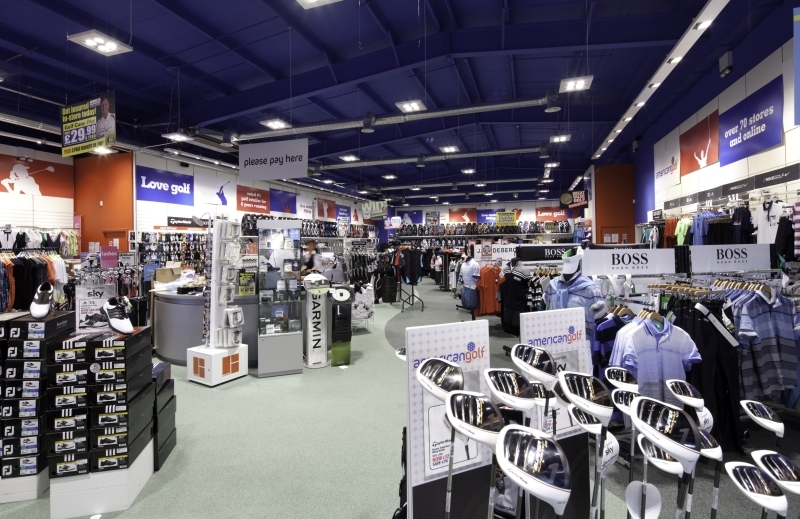 Both in-store and online we have our expert teams on hand to help with any golfing query you may have. 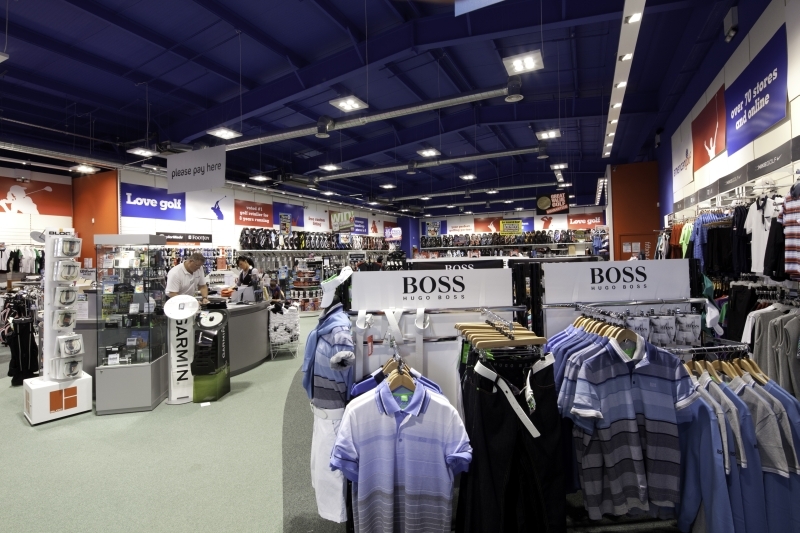 Most of our store managers are keen golfers just like you and the average handicap of our staff is 7. We aim to offer unbeatable value and an extensive range. 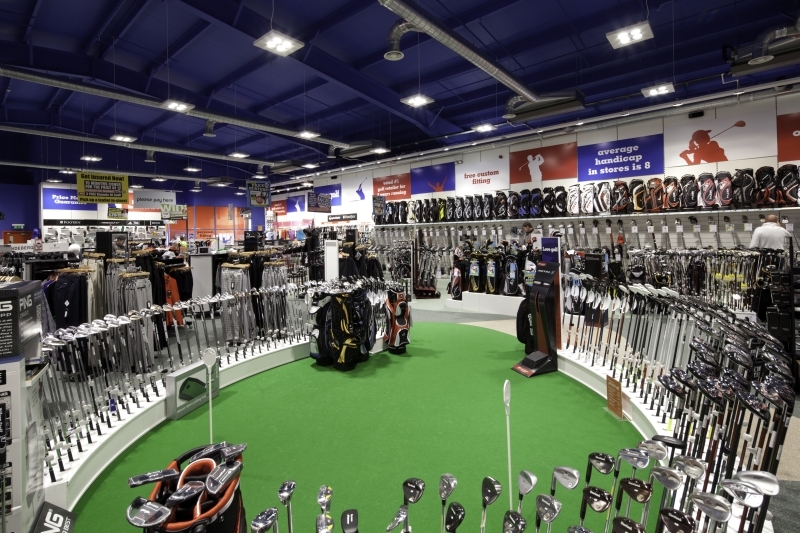 We offer a Price Match promise, many exclusive deals and we hope to be your first stop for your golfing equipment needs.